Ernie Pyle, America’s greatest war correspondent, covered the battle fronts in Africa, Italy, France and Germany. Then, during his last assignment, he was killed on tiny Ie Jima off the coast of Okinawa. There have been speculations as to who shot Ernie Pyle. 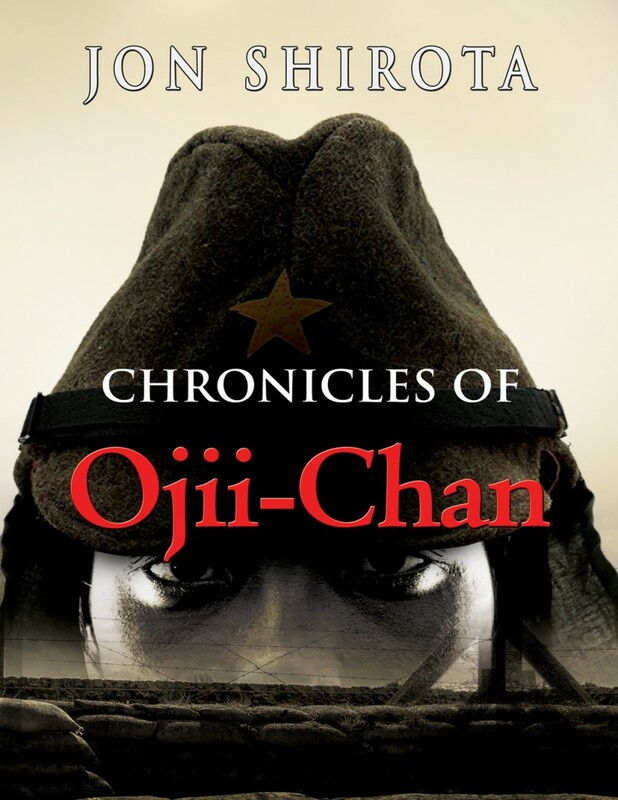 Grandpa Ojii-chan who was in the battle of Ie Jima fighting for Japan alarmingly discovers that he could have been the one who had killed the famous non-combatant war correspondent.